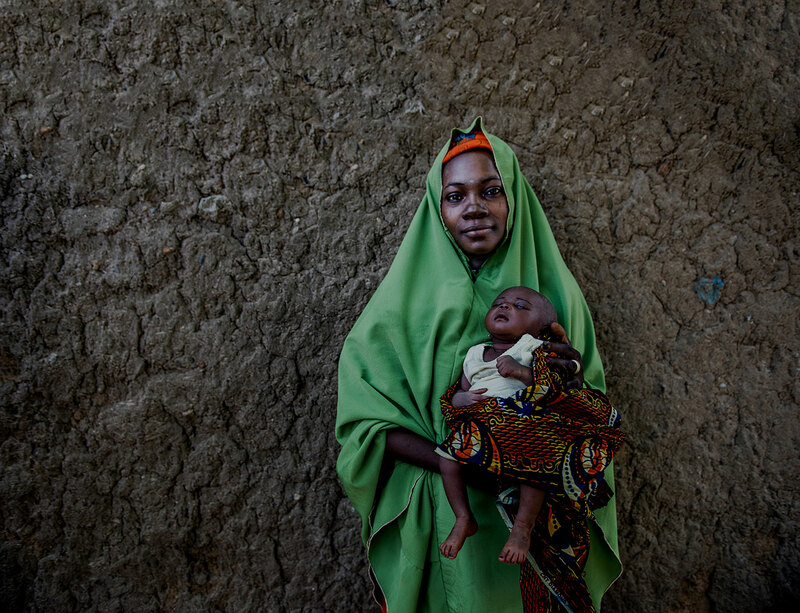 Despite the fact that 13 million births occur to adolescents each year and that early pregnancy increases the risk of adverse health outcomes for mothers and their children, most programs that engage adolescents do not aim to meet the needs of those who have already begun childbearing. First-time/young parents (FT/YPs) are an under-served population with critical needs. 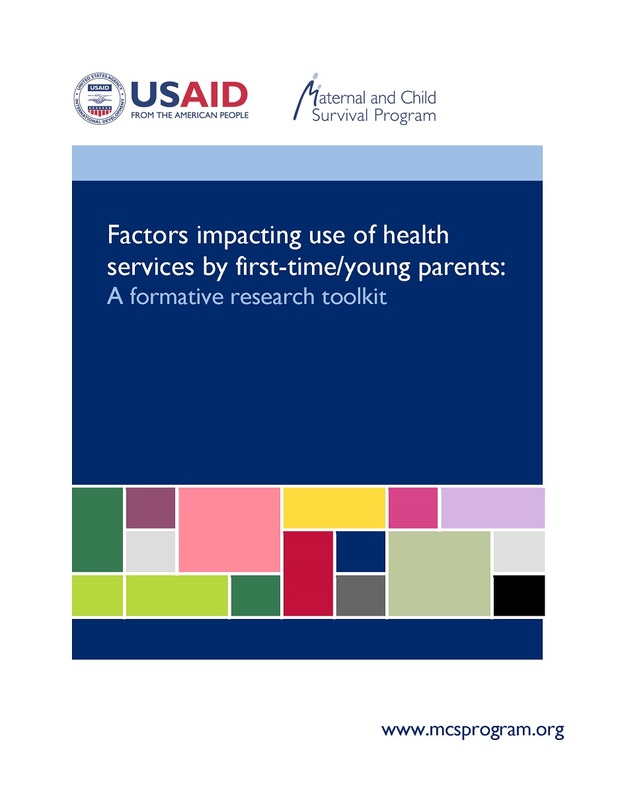 This toolkit shares a study design and participatory tools for formative research exploring the factors influencing use (and non-use) of sexual and reproductive health services by FT/YPs and is intended to inform program design. Data collection tools use participatory methodologies and include in-depth interview and focus group discussion guides. These resources facilitate a socio-ecological approach to research design that includes the perspectives of both first-time mothers and fathers, their families and communities, and the health system.